If you or someone you loved has taken Xarelto and suffered from Stroke, Heart Attack or Bleeding side effects - fill out this free cash compensation evaluation to see if you qualify for a Xarelto lawsuit. * Was the person prescribed Xarelto a male or female? * 2. Was the patient hospitalized due to a bleeding event while using Xarelto? * 3. Was the patient hospitalized for more than 2 days due to a bleeding event? * Why was the patient hospitalized? * How many days were spent in the Hospital? * Based on your responses, you may qualify for compensation! Please provide a brief description of the Xarelto side effects. Your evaluation is almost complete! You may be entitled to compensation, but time is running out! 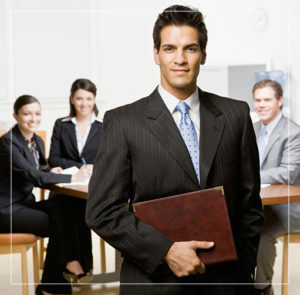 Our law firm is standing by and are ready to evaluate your claim immediately. In order to receive compensation your claim needs to be voice verified, so please provide your best contact number.